On the sidelines of the launch of the 2019 Nissan Kicks SUV, Nissan India confirmed that the company's globally successful electric hatchback, the Nissan Leaf will also be launched in India this year. 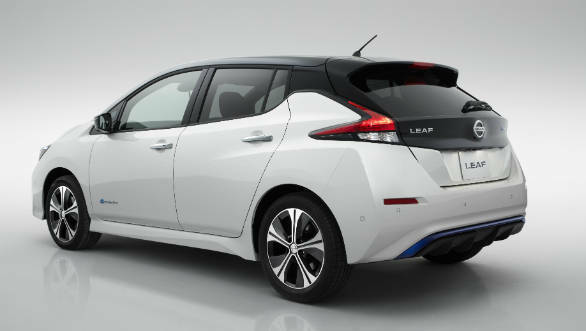 The company promises that while the Leaf will be a full import, it will be priced competitively. This launch comes as part of Nissan's Intelligent Mobility initiative. This plan aims to provide buyers with better technology in Nissan cars through connectivity options and alternative propulsion like EVs, hybrids and Nissan's e-power series hybrid system. The launch of the Leaf will also be used to further differentiate between the positioning of the Nissan and Datsun brands in India. The company says that they want to cover the entire Indian car market with these two brands. 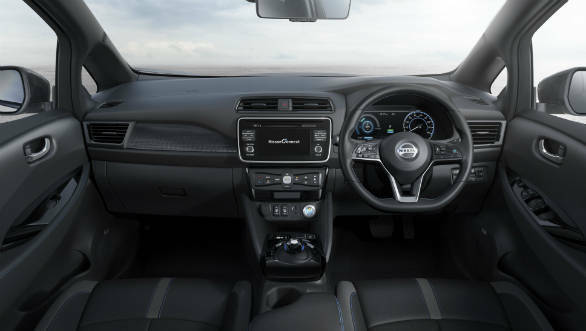 Nissan will be associated with SUVs, hybrids and other types of electric vehicles while Datsun will be more mass-market, catering to the entry-level segments of the market. 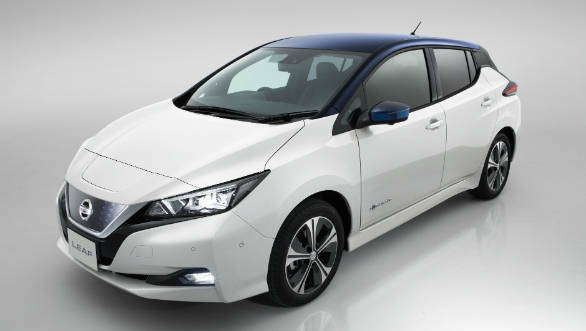 The Nissan Leaf went on sale internationally 2011 onwards. Since then, it has become the best selling electric vehicle in the world. The EV is currently in it's second generation which launched in 2017. This comes with a 40 kWh battery pack which makes 148PS and 320 Nm and gives the hatch a 400 km range. Nissan will do very well to price it below Rs 30 lakh.